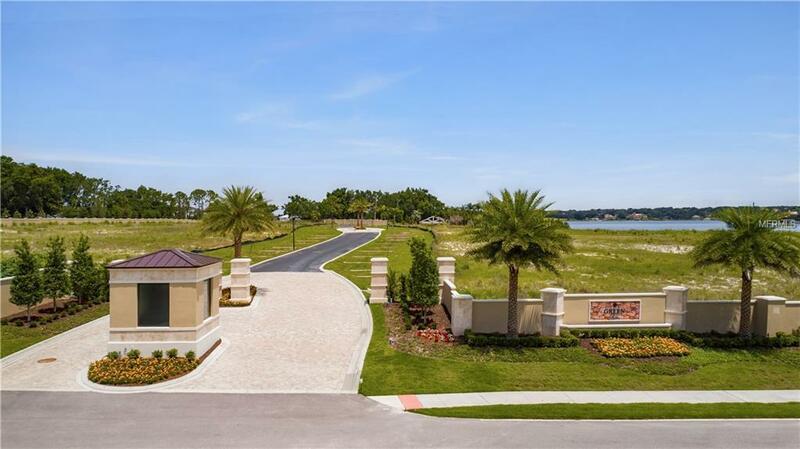 Dont miss this extraordinary opportunity to acquire one of the exclusive LAKEFRONT lots in Windermeres newest ultra-exclusive community of GREEN ISLE. With only 10 premium homesites set behind secured private gates and a 24hour virtual guard, this confined province provides the ultimate seclusion, privacy, and convenience. 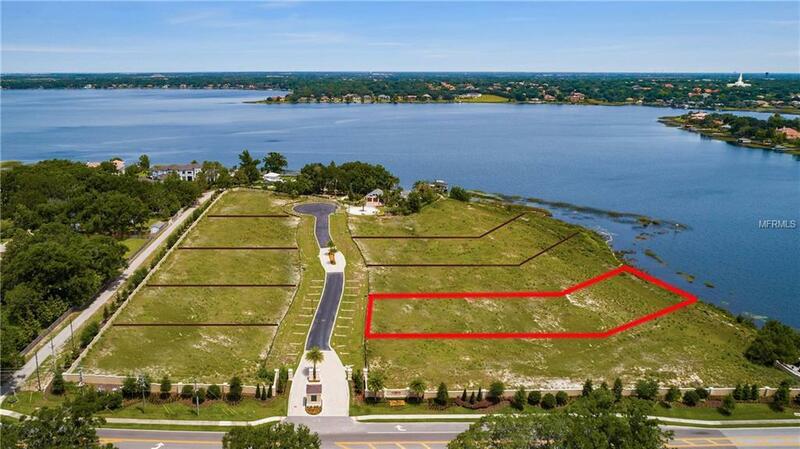 Perched high above the serene shores of Lake Down this exceptional lot offers commanding lake views from what will soon be your private back yard retreat. This lot is perfectly situated on the famed Butler Chain of Lakes in the coveted community of Windermere. GREEN ISLE offers the ultimate in convenience. 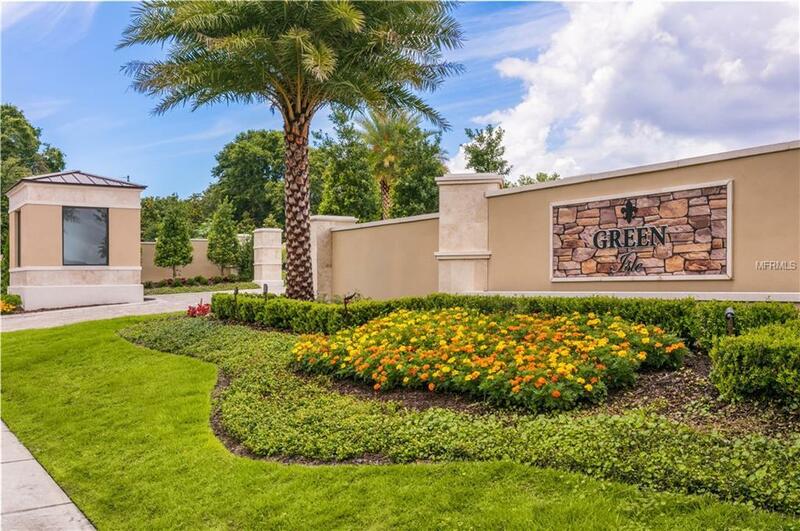 Owners can take a short bike ride to downtown Windermere to enjoy its farmers market and quaint shops or a quick car ride to world class shopping, fine dining, unparalleled golf, and all of Orlandos famed attractions. Select a CUSTOM home of your choice to be built with the required community approved builder. HOA information and property taxes are preliminary and subject to change.